The Motley Fool has made investing fun and easy for millions of people. Now, it custom designs its wit and wisdom for today's money-savvy teens. 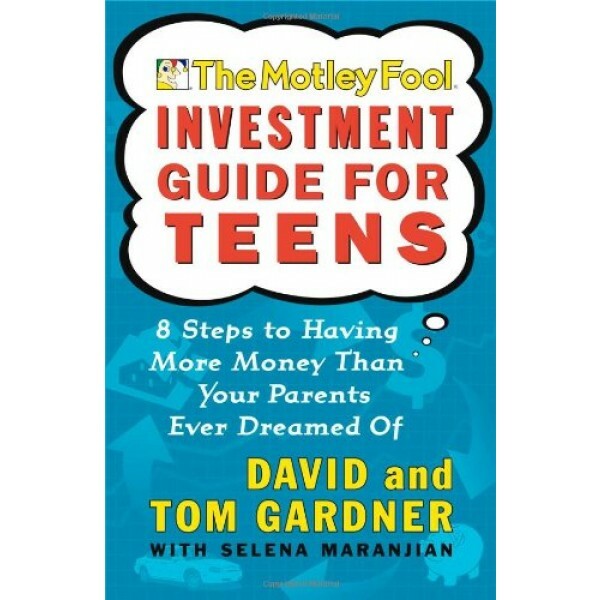 The Motley Fool Investment Guide for Teens helps teens stand out from the ho-hum mutual-fund crowd, build a portfolio of stocks they can actually care about, and take advantage of the investor's best friend -- time -- to watch their profits multiply. The Fool shows you how to question authority when it comes to managing your money; save cash (for investing, for college...and, yes, even for having fun! ); dodge the spending and saving pitfalls that trap so many adults; get started investing -- online and off -- with just a few dollars; and discover up-and-coming businesses that could become future blue chips. 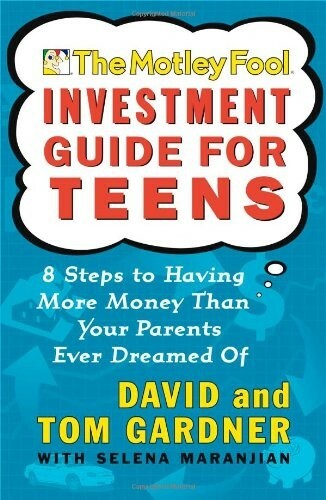 The Motley Fool Investment Guide for Teens shows young investors the way to financial freedom.